They've recovered hundreds of soft toys, from "two-foot high blue monsters to tiny cuddlies." They're also introducing 'Teddy Tags' for children travelling with soft toys. 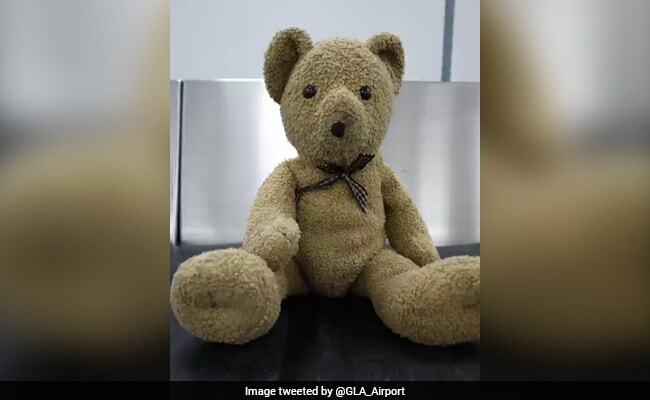 Glasgow, United Kingdom: Hundreds of children separated from their beloved teddy bears are being given the chance to be reunited under an initiative launched by Glasgow Airport on Thursday. The Scottish airport published a video line-up of its lost teddie collection and invited children to identify and reclaim their soft toys. "Lost teddies at Glasgow Bearport," read the appeal. "Glasgow Airport is asking the public to paws for a moment and help it reunite lost cuddly toys with their owners." The airport said they recovered hundreds of soft toys, from "two-foot high blue monsters to tiny cuddlies." 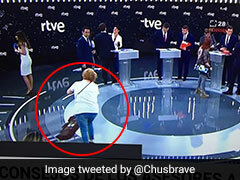 To make sure more don't go astray, the airport said it was introducing a "Teddy Tag", given to any child travelling from the airport with a soft toy. "We're just softies really, and we're doing everything we can to make sure more bears don't get mislaid," it explained. "We can't bear for any more teddies to go missing."